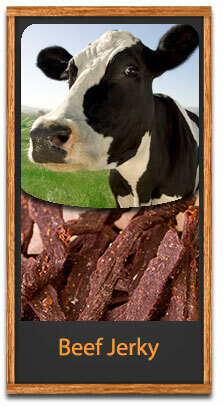 Buy two packs of our Beef Jerky & get the 3rd one FREE!! 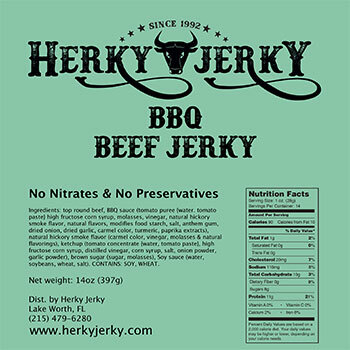 We've received such great feedback about our "Buy 2, get 1 free specials" that we're going to keep the savings rolling... so for the month of April we're offering the same deal on our fabulous beef jerky! That's right, this is no April Fool's joke... just buy any two packs of our 14 oz. 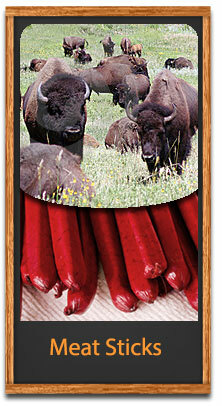 beef jerky packs and get the third one free. There is no promo code necessary and you can mix and match any of our four scrumptious flavors--Original, Spicy, Teriyaki and BBQ. 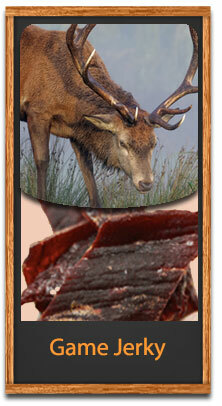 Now, if you've had our award-winning beef jerky before you already know it's the best around. 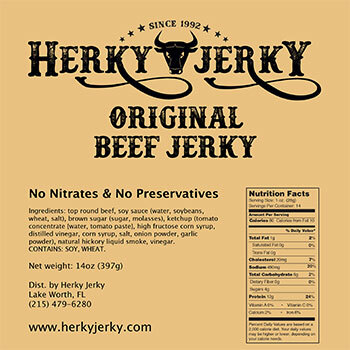 Not only is it tender cuts of top round steak, but there are absolutely no nitrates or preservatives of any kind. They are loaded with protein, low in carbs and fat, and of course you get nearly a pound of deliciousness in a resealable zip tight bag. 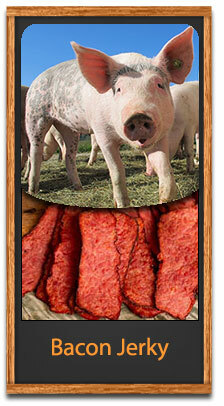 As with all of our products they are guaranteed fresh to your door and with this special the shipping is also free! 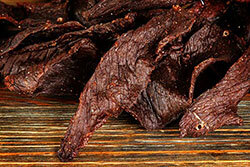 As with the last two specials, when you buy your two packs of beef jerky you will not see the third pack appear in your shopping cart. But all you need to do is write in the comments section which flavor you would like for your free pack and it will be shipped with your order. If you have any questions feel free to call Jason at (215) 479-6280 and he will gladly help you out.